When you meet people in AEGEE, one of the first questions that pops up in many conversations is: “what do you study?” Well, most people in AEGEE study economics, 22 percent according to AEGEE statistics, but fortunately sometimes we are really surprised by the choice of people. Like in the case of Hara Kogkou. 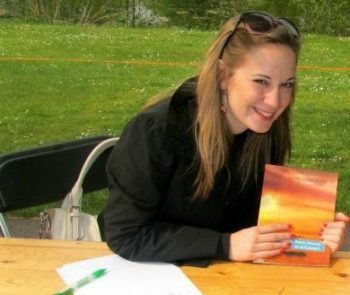 The AEGEE-Peiraias member was project manager of the Summer University project from 2010 till 2012 – and became “AEGEE’s face of summer”. Hara studies oenology and viticulture, or in simple terms: wine-making. Golden Times: Hara, do you actually know what most people that you met in AEGEE study? Hara: Usually people think I have studied PR or something similar and they find it strange when I say that I have actually studied Agricultural Engineering! 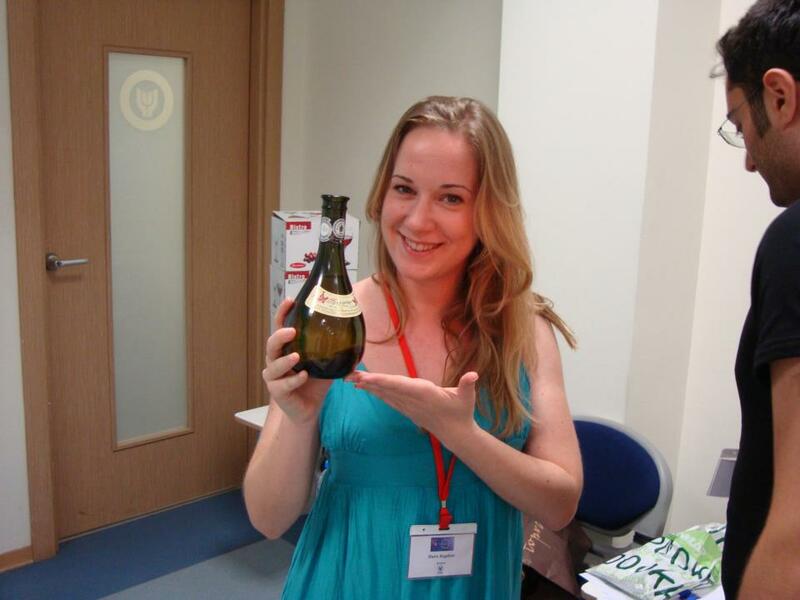 Golden Times: How do they react when they hear you study oenology and viticulture? Hara: The first reaction of ones that know me is: “Of course your master would be about wines! Haha”. In general, people find it impressive and really interesting! Golden Times: What is oenology and viticulture actually? Hara: It’s the A and the Ω on producing wine since the very beginning. In order to make good wine, you need to be an expert in viticulture, to know the physiology of the vine, its needs, how and when to harvest it and similar things. It all starts in the vineyard. Then, of course, is the art of winemaking which is my area of expertise in my Master degree, “oenology”. Golden Times: That means you are a wine expert? Hara: No, I am not a wine expert, not at all! This industry is huge, there is always something more to learn and I am still in the beginning! Golden Times: How did you get the idea to study this? Do you come from a wine-making family? Hara: I was always fascinated by the idea of oenology and I first thought about it a few years ago but I didn’t give it a try. And actually it was only after my participation to a Grundtvig programme this summer in Izmir about wine and culture that I decided to be occupied professionally by this. My father makes wine every year, but just for the needs of friends and family. We like wine, we drink 1 or 2 glasses while eating. Don’t forget that red wine is good for the health! Golden Times: So you like wine a lot? Or do you prefer other drinks? Hara: I like red wine and I tend to drink one glass the majority of the days, but not every day. Of course I drink spirits when I go out, like Gin which is my favourite one, but I can never say no to a glass of a good red dry wine. Golden Times: Greek wine doesn’t always have the best reputation. Is that justified? Hara: Let me disagree with you. Greece has nice vineyards that produce good wine, especially in Nemea region. 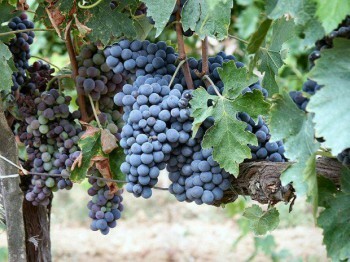 The Greek vineyard is rich in vine varieties with the possibility to offer qualitative wines. They might be not very popular in some countries, I don’t know. We should not forget that wine since the ancient years had a very big reputation. I believe that the reputation of Greek wine will be improved in the future, maybe because there are some efforts of exporting them all around the globe. Golden Times: So what will you do with your exam when you finish? Working in the wine industry? Hara: I hope so! That’s how I see it now, but I always like to deal with the things when they arrive and of course, I like new challenges. Golden Times: Will your AEGEE experience help you with that? Hara: AEGEE has helped me a lot in general, how to cope with different situations, how to deal with people from different backgrounds, especially how to work in a multicultural team. So, let’s see. Golden Times: What’s your favourite wine? Is there anything you’d recommend us to try? Hara: I like red wine and especially Syrah. There are so many I want to taste and I cannot wait, especially from other countries. I really enjoy the Italian wine and I definitely want to try Cerasuolo from Sicily. I would recommend one I tried one week ago from Toscana, “Chianti Classico Riserva Capannelle”.